We follow certain principles when it comes to a customer’s privacy. The information we collect from our users and site visitors falls into three categories. 1. The information users provide us. 2. The data collected through an automated process. 3. Data collected from other sources like Google/Facebook. We generally collect browser information, Time zone, IP address and cookies from a user’s device. We also track visitor’s behavior, which means, how they interact with individual pages and the products they browse to help improve our service. When a visitor attempts to make a purchase from the website we collect necessary information like Name, Email address, Phone Number, Billing address, Payment information to complete the order that has been placed. • To develop and improve our existing services-for example adding new features for our users. • To understand the user interaction that helps us make our website and products more user-friendly. 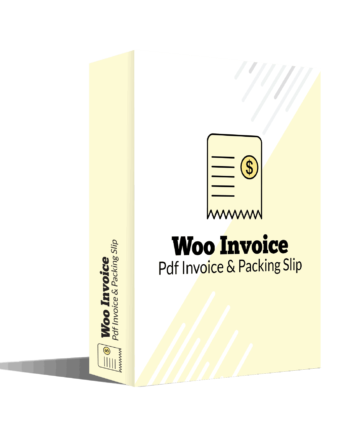 • To ensure the security of our software and website, prevent any illegal transaction and spam. • To communicate with our subscribers-for example, through Email about new features and offers that we think will be of interest to you. 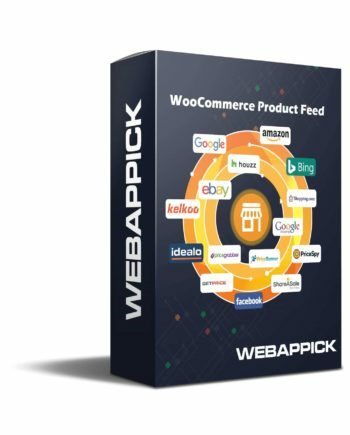 WebAppick shares the information it collects with WooCommerce, Google Analytics, Google AdWords, Facebook and Twitter to improve the services. If you are located in certain countries that fall under the scope of the European General Data Protection Regulation (GDPR), you have the right to access your personal information that we hold, and you can also request to correct/update/delete your personal information or limit the usage and processing of your data. If you would like to do so, please contact us. We process your information to execute contracts we might have with you. Please note that your information will be transferred outside of Europe which includes the United States. We always try to make the information we collect to be concise, transparent, intelligible and easily accessible. WebAppick is implementing the GDPR principles to become GDPR compliant. WebAppick is always careful of user data, and we maintain the privacy of our users’ since it is very important to us.